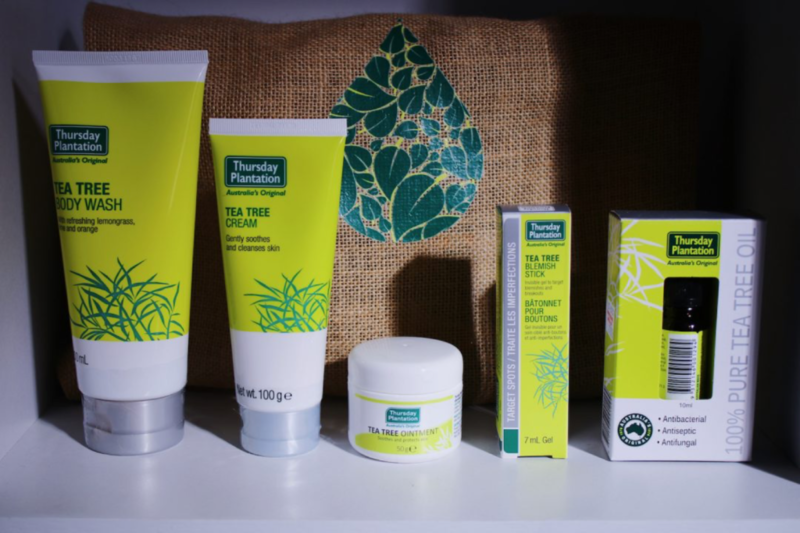 I wouldn’t have gotten through my teen years without Tea Tree oil. My Mom taught me that Tea Tree oil is excellent for problem skin and I used to apply it on my pimples all the time as a teen. 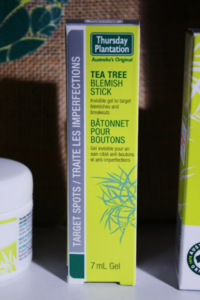 I still get pimples today (so annoying) but not as many as when I was a teen and when I do, I zap them with Tea Tree oil. 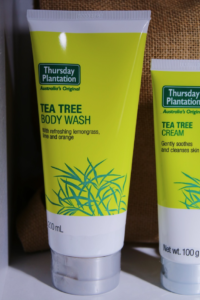 It’s Thursday today, so I thought I’d tell you about the company Thursday Plantation. 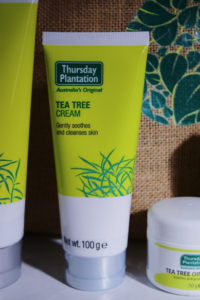 For nearly 40 years, Thursday Plantation has been opening people’s eyes to the restorative power of Tea Tree oil. 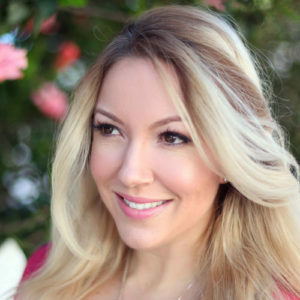 Today Thursday Plantation offers a unique range of health and beauty products to restore your skin to it’s healthiest. The antibacterial and anti fungal properties make it great for keeping make-up brushes clean. Mix 3 drops of tea tree oil with 60ml of water into a spray bottle and spray your brushes a couple of times and then brush them off on a tissue or cloth. If you feel a sore and scratchy throat coming along, add a drop or two to some water water and gargle to kill the bacteria and soothe. I especially love this since I’m still breastfeeding (expressing) and can’t take much in terms of medicine. If baby George ever gets a nappy rash, I can add a drop of oil to 50ml of lotion and apply it to the affected area. It’s a great tip for Moms. With the water crisis in Cape Town, 2 minute showers are the maximum we’re allowed. I love using this body wash because I know that within the 2 minutes, my body is left feeling fresh and clean. It combines essential oils to soothe and stimulate the skin with non-drying cleanser that gently cleans and refreshes the skin. This is light and absorbs easily into the skin. 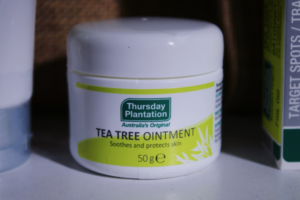 It’s great for dry skin, large areas of the body and also gently soothes and relieves minor skin irritations, minor wounds, cuts, scratches, abrasions and insect bites. This is the perfect pot to keep in my travel bag or in a first aid kit. 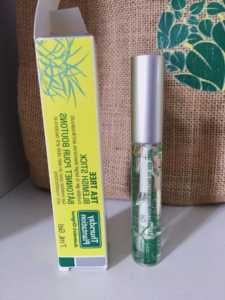 It treats dry and inflamed skin conditions, protects the skin from dirt and bacteria and protects minor cuts, gravel rash, cracked and dry skin, chapped lips and so on. 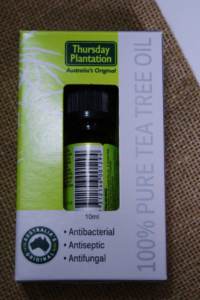 This stick contains 100% Australian Tea Tree oil, which removes build-up of bacteria from the skin. It also has Vitamin E and Spearmint Oil to help clear skin blemishes. 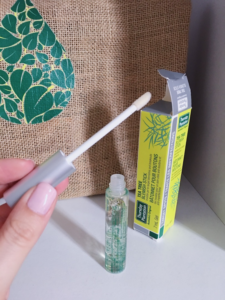 It helps control breakouts and I especially love the sponge tip applicator which means I don’t have to touch my skin with my fingers. It’s also clear gel so it’s invisible on the skin.